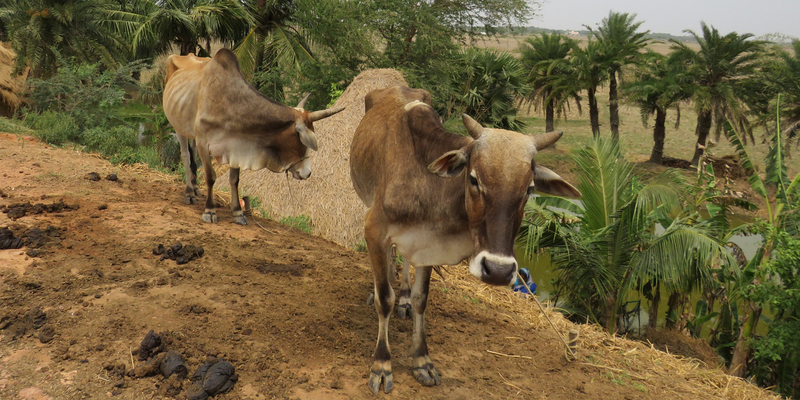 Improving animal welfare in Indian villages - Welttierschutzgesellschaft e.V. 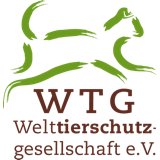 By providing mobile veterinary services and the establishment of animal welfare groups, together with the local organisation Action for Protection of Wild Animals (APOWA) WTG (Welttierschutzgesellschaft) improves the living conditions of the animals in Odishas’ communities considerably. In the East Indian state of Odisha, where approximately a third of the population depends on agriculture, animals like cattle, sheep, goats and pigs play a vital role. They help with farm work, are a source of food or a store of value. But if an animal gets ill there is hardly any veterinary care available. 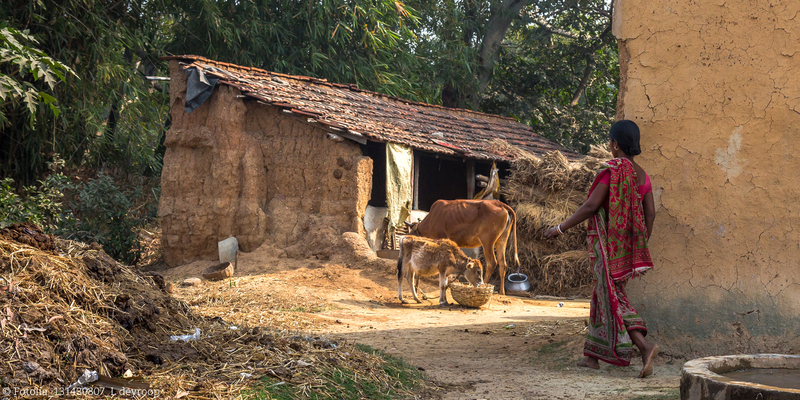 For many people in Odisha, their animals are their livelihood. But necessary measures to ensure the animals’ health or to provide ill animals with veterinary care rarely exist. Especially in rural areas there are only few veterinarians available and even if so their services are too expensive for most animal keepers. Many of them can only hope that prayers and traditional curative treatments such as mud baths or herbal tinctures will impact their livestock’s recovery. Together with our partner organisation APOWA we provide regular veterinary care within the scope of mobile veterinary services in the rural areas of Odisha. 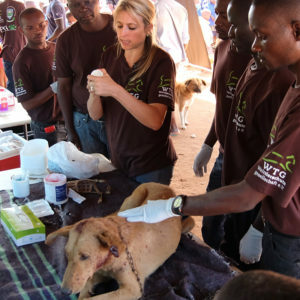 On 25 days per month, the team, consisting of a veterinarian, an animal handler, who will inform the people about appropriate keeping and nutrition, and several volunteers, travels the region and on average visits two communities per day. 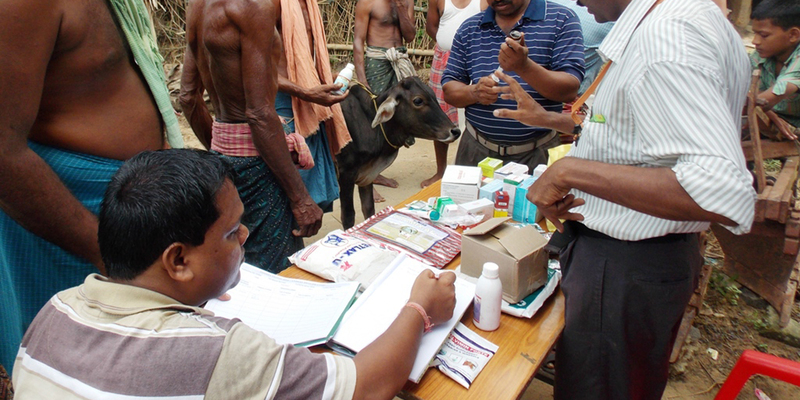 Donkeys, cattle, sheep, goats and pigs are examined, dewormed and given urgently needed vaccinations, for example against blackleg or foot and mouth disease. The state of health of each individual animal, course of treatment, and medication are documented in detail. 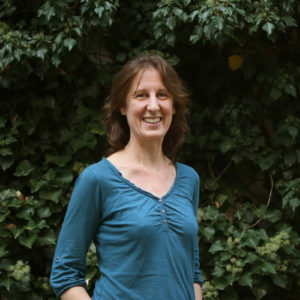 Thus, in subsequent visits the team can evaluate both the treatments efficiency and the impact of our engagement on overall animal health long-term. To improve animal welfare long-term, the people in the villages must be able to see whether their animals are healthy and if not how to conduct the necessary steps. Therefore, they are taught some basic knowledge in primary care and animal health. They learn about nutrition, care, housing and the necessity of vaccinations and rest periods for cattle and donkeys. Furthermore, in every community, an Animal Welfare Group is founded. The group analyses the animals’ living conditions and state of health and will introduce improvement measures and therapy if necessary. For this, we provide each community with a first aid kit. Regular knowledge exchange among the different groups as well as mutual evaluation and control is intended to result in an inter-communal animal welfare standard that will affect the animals’ living conditions positively. For cases where veterinary advice or the presence of a veterinarian is indispensable people can contact APOWA employees via an emergency number.